At Viking Flooring Solutions we offer a wide range of glass and mosaic tile products from the best tile manufacturers. Chicagoland clients looking for top-quality glass and mosaic tile products are sure to find the perfect tile with Viking Flooring Solutions. We offer design assistance along with drawings and renderings to assist our Chicagoland customers. Glass and Mosaic tiles have been around for centuries. These tiles come in a multitude of colors, sizes and designs. They are used in a wide variety of applications. 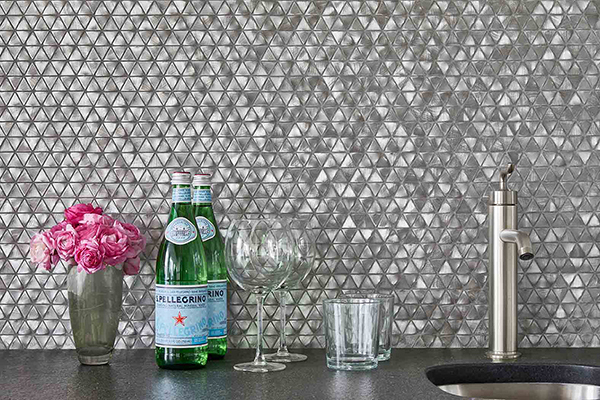 Glass and Mosaic tiles have been and continue to be on trend. These tiles can create that WOW factor so many of us are looking for in our spaces. Glass and mosaic tiles have been around for centuries. 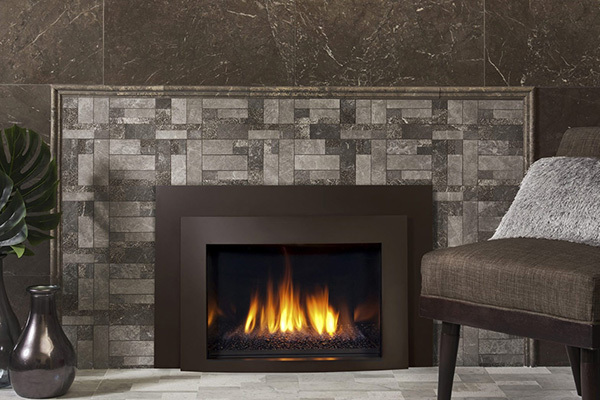 These types of tiles can completely transform the look of your Chicagoland home or business. We carry lines such as AKDO, Elon, MiR, Glazzio, Topcu, Roca, Spui, Vogue Bay, Glass Tile and Stone, ALMA and SomerTile. With the vast resources and relationships we have built we are able to provide a custom look to fit anyone’s style. Contact Us today to learn how the team at Viking Flooring Solutions can help you with your glass or mosaic tile project.